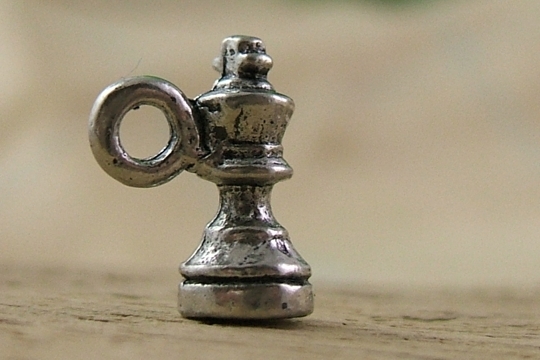 For chess players and for Alice in Wonderland fans alike, this tiny king charm will work well on an art project or even a bracelet or necklace. 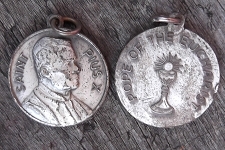 The silvery charm measures 1/2 inch tall by 3/16 inch in diameter at the base. 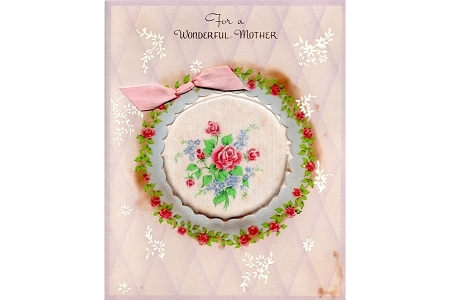 We love that the hanging loop is not at the top.